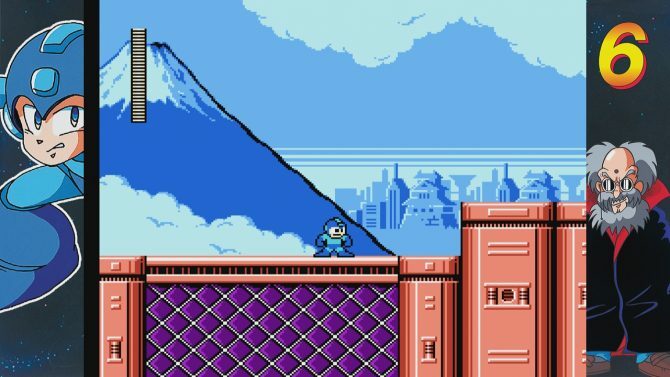 Both Mega Man Legacy Collection titles may be combined into one full title for the forthcoming Switch port, according to a recent listing made by the ESRB. 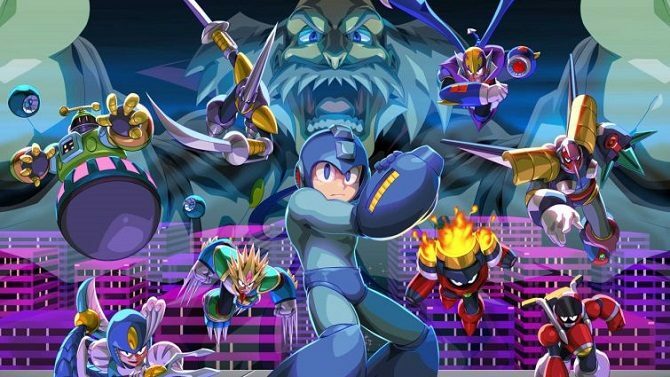 Capcom has announced today via their official Japanese website that Mega Man Legacy Collection, otherwise known as Rockman Classics Collection in the region, will be releasing for mobile devices on January 6th. 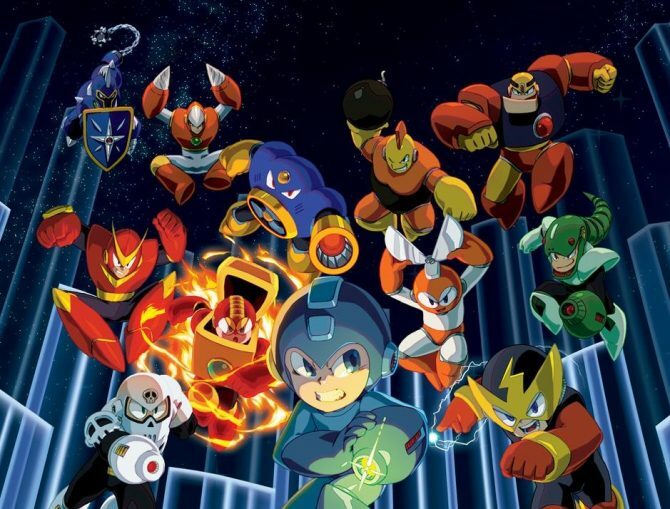 According to a tweet from Capcom UK, the Gold Mega Man amiibo (announced via the previous Nintendo Direct) will be North America-exclusive. 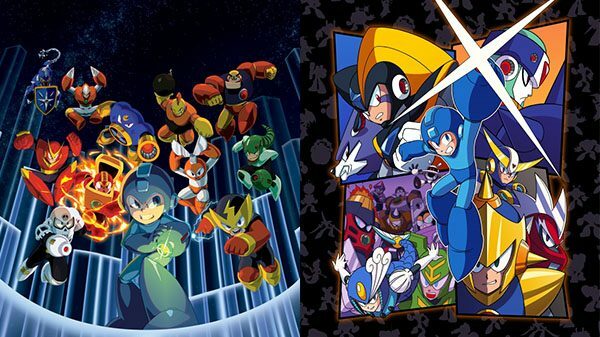 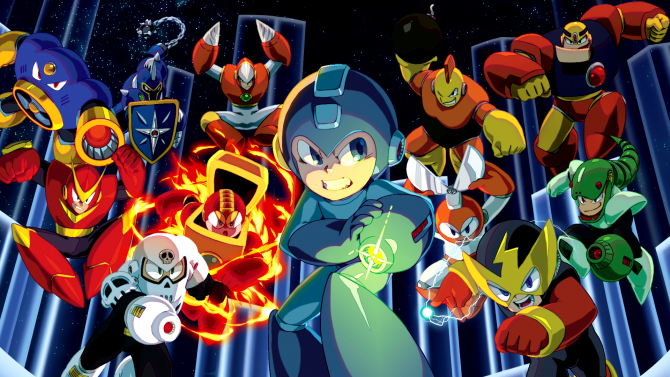 The amiibo is bundled with Mega Man Legacy Collection for Nintendo 3DS in North America. 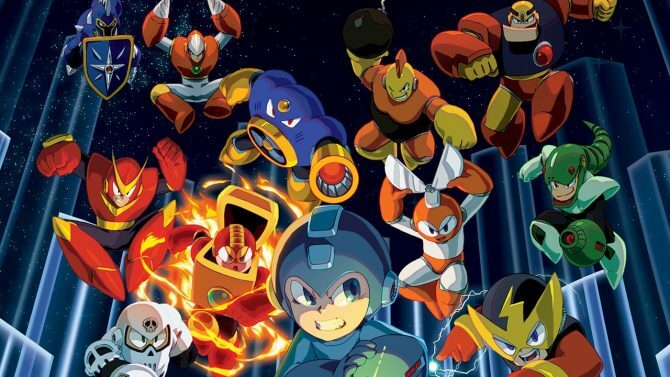 The Mega Man Legacy Collection has been announced by Capcom today, and will include the first six Mega Man titles in the franchise.